Cranbrook, BC (September 25, 2018) -- JCI Kootenay is inviting residents of Cranbrook to come out and meet local candidates hoping to secure a seat on the City of Cranbrook Council at this year’s upcoming municipal election. Proudly hosted by JCI Kootenay, The All-Candidates Forum is an opportunity for all residents of Cranbrook to engage in and discuss important political issues that are concerning to our community. The candidates will be asked a series of questions submitted anonymously by the audience prior to the event. The event will be moderated by David Walls from the College of the Rockies. The forum will take place at the Cranbrook Alliance Church on Friday, October 5th. Doors open at 6:30pm, with the forum running from 7pm until 9pm. This event is open to all residents and is free of charge. If there are any questions or concerns regarding this event, please feel free to contact dpenson@mcelhanney.com. 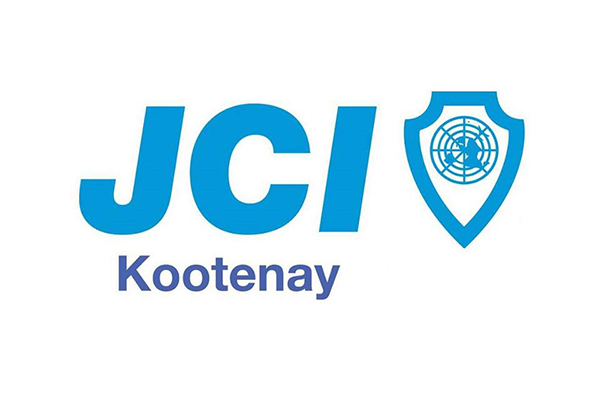 JCI Kootenay is a non-partisan, membership-based non-profit organization comprised of members aged 19-40 who live and work in the East Kootenay. Our members believe in the importance of creating positive change within our communities and the world. For more information, visit: www.jcikootenay.com.